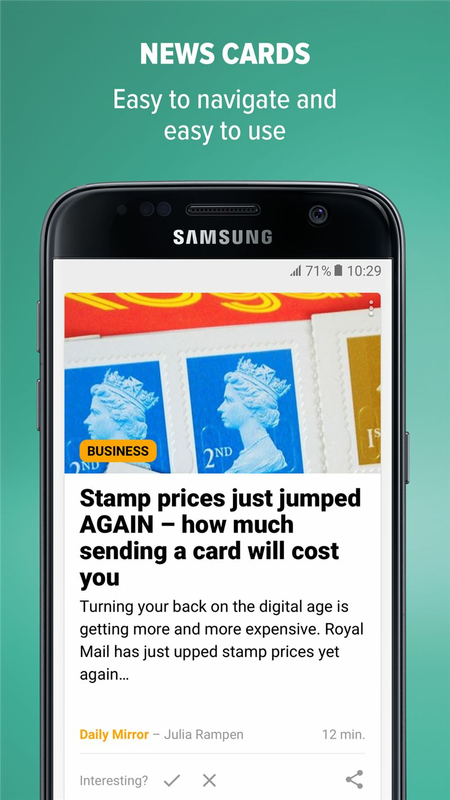 upday is a personalised news service exclusively for Samsung Galaxy smartphones, designed, built and run by Axel Springer. 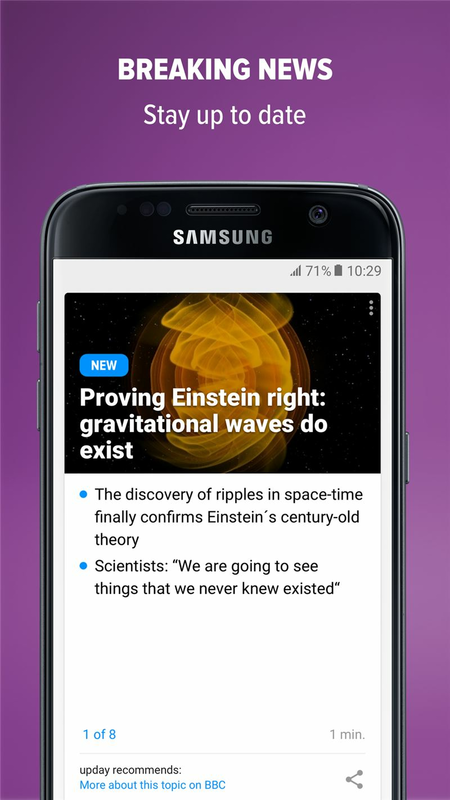 Thanks to the strategic partnership between Axel Springer and Samsung, the app is seamlessly integrated into the Samsung smartphones user experience. upday is on the “-1 Page” on the Samsung Galaxy S7, A3 (2016) and A5 (2016).  Users swipe to the right from their home screen and upday automatically opens. 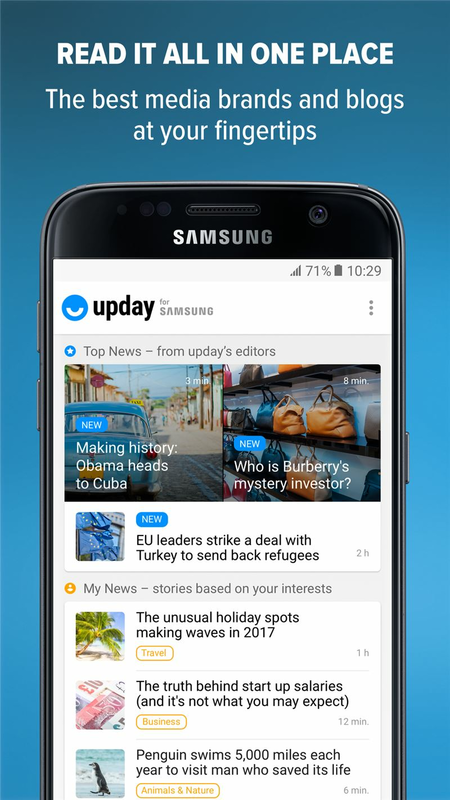 For older Samsung Galaxy devices, upday is available as a free download on Google Play and Galaxy App store. 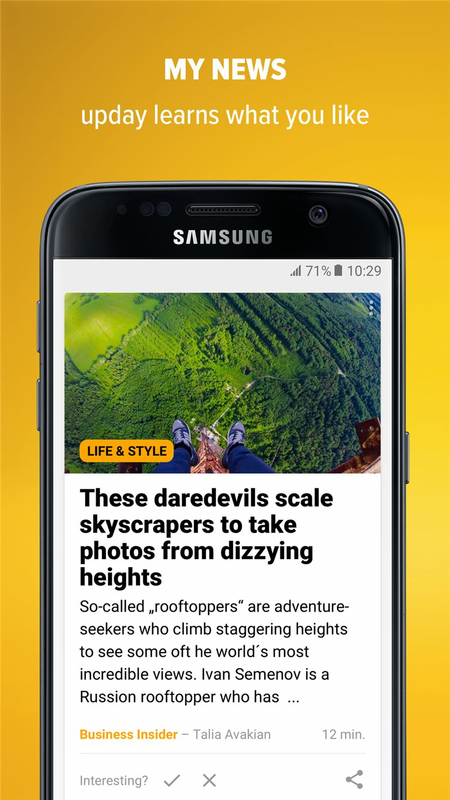 Currently available in UK, Germany, France, and Poland, upday uses sources from 2,200 top publications. As of December 2016, upday has reached 6 million unique users and 700 million page impressions per month. 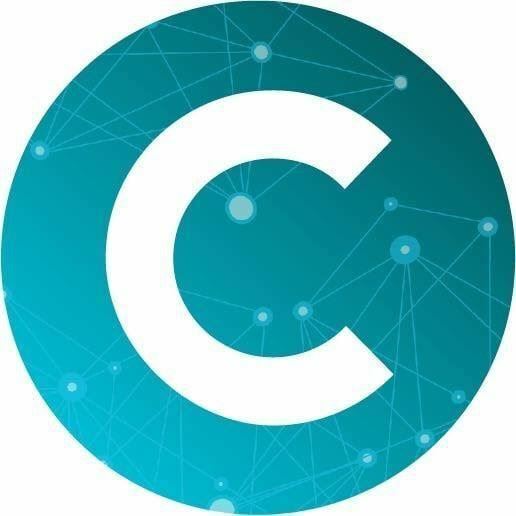 Keep an eye out because upday is launching in more countries very soon! 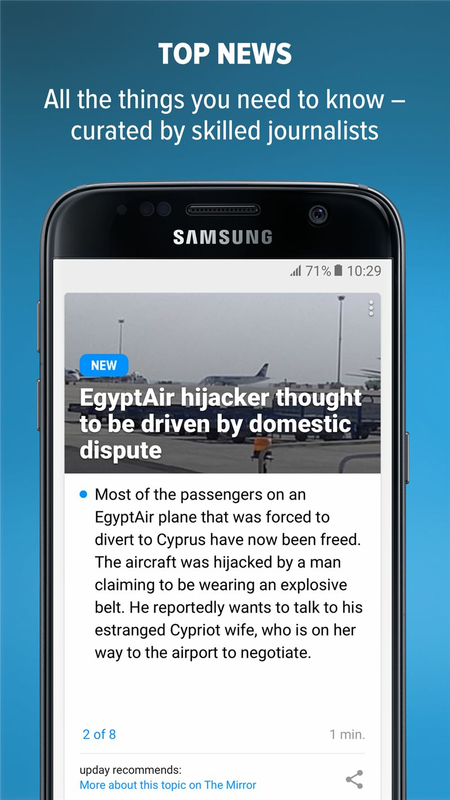 Combining cutting-edge technology with journalists, upday delivers news in two sections to its users. First is Top News, which is curated by our editorial teams in each country. 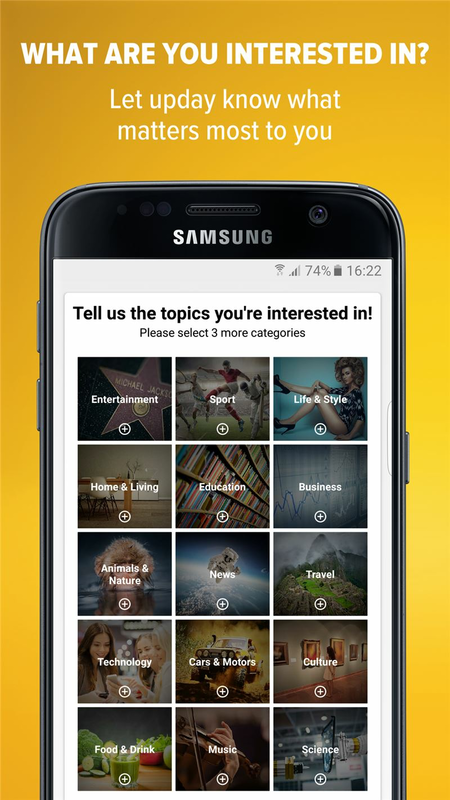 Second is My News, which allows the user to choose the subjects they are most interested in and create a personal feed of stories. This reliable feed is based on 24 recommendation-algorithms.